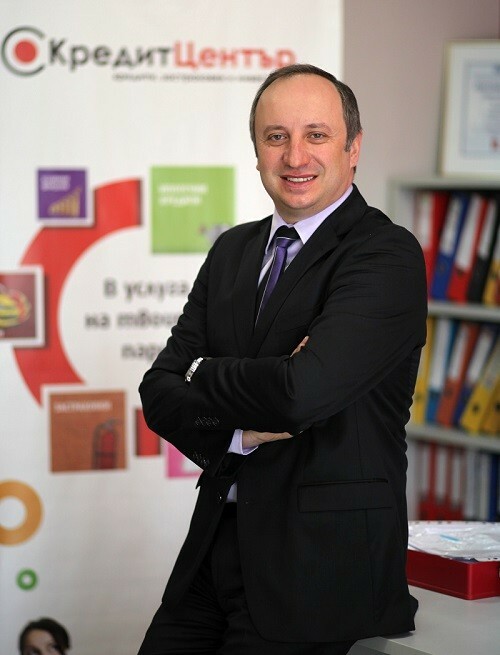 Credit Center is the largest credit consultant in Bulgaria with more than 5000 customers and loans to over 250 million leva. The company also has a license as an insurance broker. Credit Center provides financial advice when applying for loans - mortgage, consumer and corporate, insurances and investment advice for bank deposits or mutual funds. At Allied Pickfords, we understand that each move is different. That's why we approach moving services a little differently than other moving companies - with innovative services, advanced technology, and solutions tailored to each customer. Founder of the idea of a unity of style and quality products in the field of furniture, today the company holds leading positions on the market. The main activity of MARTINELI is expressed in import, export, and trade of goods for complete furnishing of public, commercial and residential areas, carried out by a chain of own showrooms and well-developed distribution network. Conceptual scalability of MARTINELI's activity is completed by its excellent team - highly qualified and motivated professionals, some of them visited and received qualification studies at designer's schools of Giorgio Armani, Carlo Colombo, Karim Rashid and other. MARTINELI successfully partners and presents on the Bulgarian scene, interior design companies like POLIFORM, ARMANI CASA, FLEXFORM, ARKETIPO, DEDON, ANTONIO LUPI and many other global leaders and creators of the high-end luxury interior. Sensi Scandia is all about inspirational home design – warmth, nostalgic memories and romantic atmosphere. It creates spaces where time is lingering and everything is calm and sweet, a place where one can feel safe, relaxed and loved. Sensi Scandia handmade collection of beds, pillows and toppers was created in close cooperation between Bulgarian, Dutch and German partners and produced under high quality supervision, with carefully selected materials – multi-layered pocket spring units, cotton and linen fabrics, herbs, horse hair. The blend of aesthetics, functionality, quality and environmental consideration is a reflection of our profound belief that what we do matters. Sensi Scandia is not merely a product but a way of life. The brand Sensi Scandia appears in 2009 and is immediately recognized by the connoisseurs. The same year, first shop is open in Berlin. Since then, Sensi Scandia shows on various exhibitions – IMM Cologne, I-Saloni Milano, MOW Bad Salzuflen, Meuble International Furniture Fair Brussels. TED BED Company, the holder of the brand, is one of the biggest manufacturers of beds and mattresses in EU, with production facilities of 22,000 sq.m situated in Plovdiv, Bulgaria. Cedar homes Ltd. is an exclusive partner of Lindal Cedar Homes USA for Bulgaria. In order to satisfy even the most exquisite taste Lindal offers extraordinary comfort and beauty in its houses, made from red Canadian cedar. In the Lindal elite cedar homes you can enjoy a unique combination of individual solutions, adapted to your personal preferences and expectations, all modern conveniences for high quality life and full harmony with environment. BLD is a development company entirely focused on constructing modern, practical and implemented with high-quality residential projects. BLD is a part of AG Capital – the largest real estate holding in Bulgaria with 23 years of experience. 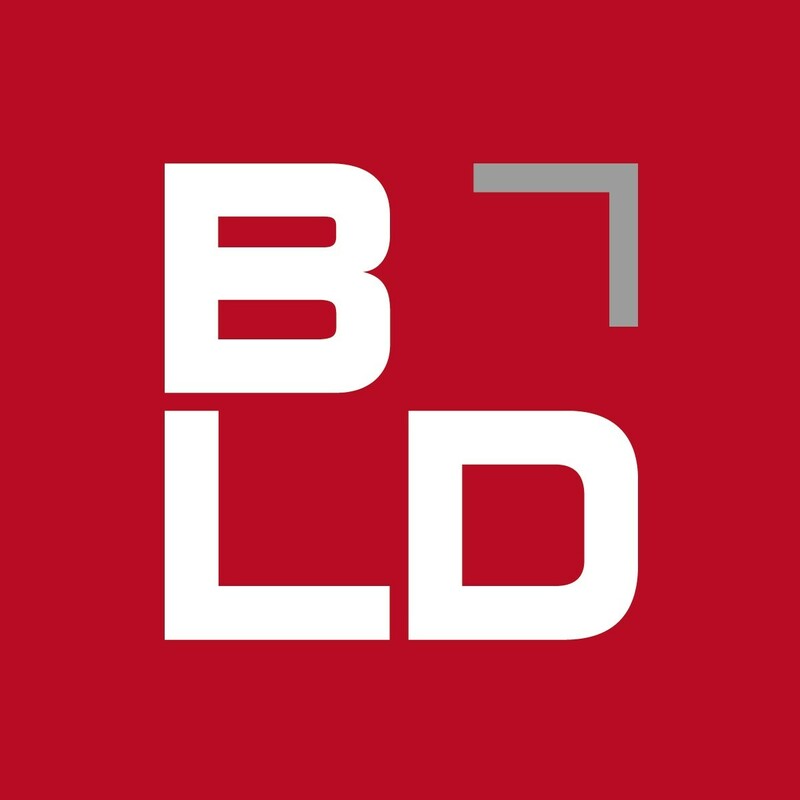 Founded in 2006 and based on the solid foundation of experience, today BLD holds the necessary expertise, potential, and experience to grant a product of high quality, fully tailored to the requirements and individual needs of customers. Imagine your house like a living organism to have one central nervous system that controls all electronics, together, through one neat interface. 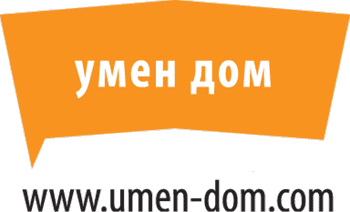 This is what we can give you at “Umen Dom”. One intelligent control of all you want to control - through one interface from anywhere you are. Home automation is a landmark of a 21st century home. It is a lifestyle step up. To have control of your home and your belongings, of your kids comfort and safety is already a standard, not a luxury. Visit us and test the system in our showroom! Tourist Service Holding is one of the leading tour operators in Bulgaria. They have highly qualified and experienced team committed to its professional obligations. The company offers a wide range of carefully selected, conveniently located hotels and local services like transfers, excursions, guides, interpreter services and sightseeings throughout the whole country. Yachting Bg offers professional consultation when purchasing a yacht, transportation of yachts - 18 to 55 Feet - from each point in Europe, express registration and full insurance of the yachts; leasing at very favorable conditions, highly qualified crew, use permission, maintenance within guarantee and post-guarantee period. Yachting Bg is an exclusive representative of the following marks: Azimut, Atlantis, Bavaria and Chaparral.